When it comes to summer beauty, nothing feels more effortless than a new lipgloss. Whether you’re sunning yourself on an exotic beach somewhere, or just want to give your makeup bag a seasonal update, there is nothing easier than grabbing a new gloss. 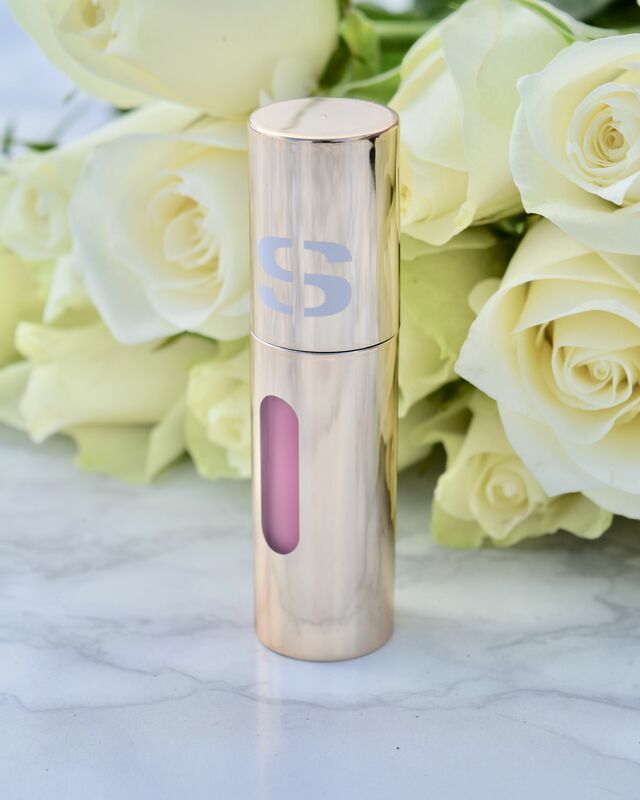 I couldn’t resist the newest from uber luxe brand Sisley, who have just launched a trio of juicy Phyto-Lip Delight glosses which are just too pretty to resist! Available in three summer-perfect shades, you can choose from 01 Cool, a perfect neutral beige (which I’ve also got lined up to review), 02 Pretty, this perfect petal pink shade, as well as 03 Sweet, a warm melon which is just aching to be worn with a tan. I couldn’t resist 02 Sweet, as it looked like the perfect seasonal pink with blue undertones to make sure teeth look super white! 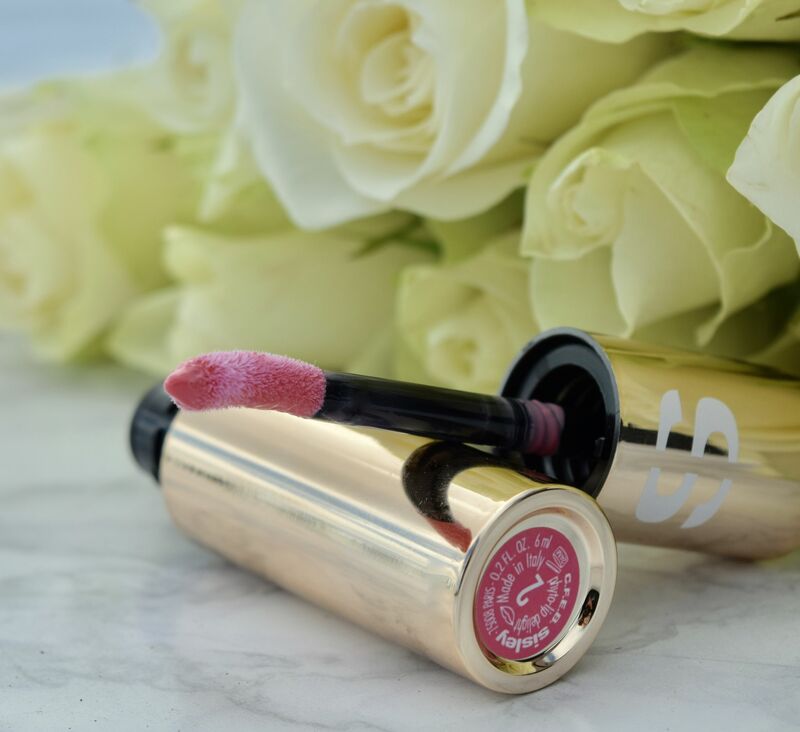 Packaged in a chic golden tube, Sisley’s Phyto-Lip Delights feel like the perfect gloss. 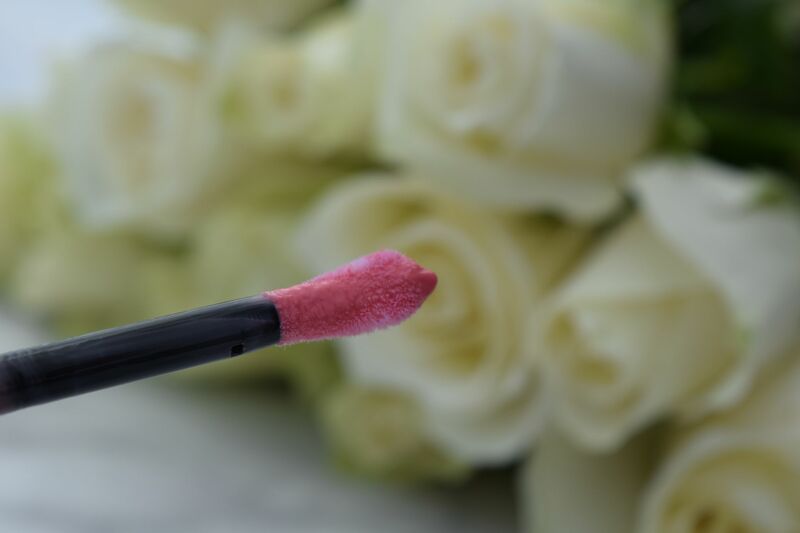 Not only do they look super glamorous rolling around in your makeup bag, but on the lips the Phyto-Delights feel gloriously balmy, without a hint of that sticky, gloopy feeling you get with most glosses. Instead lips look plumper, with a subtle pink sheen. 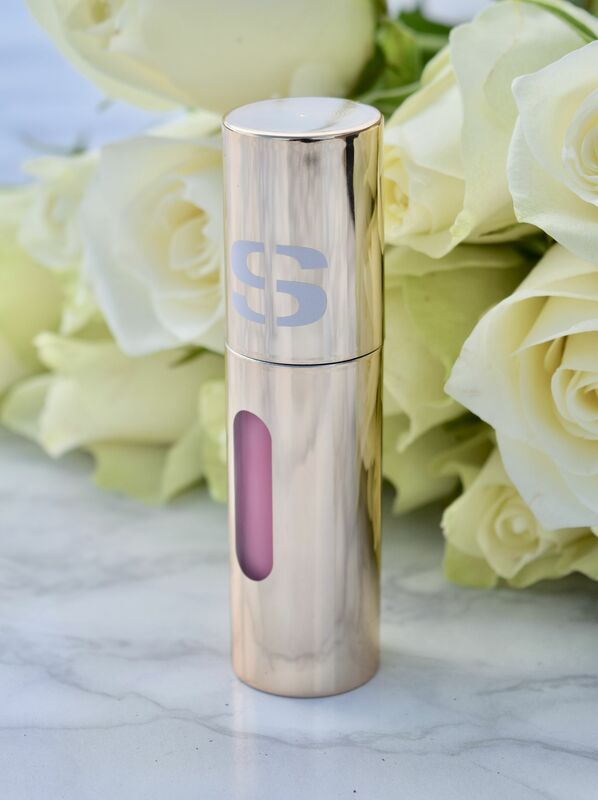 Yes, the gloss, as you might expect, isn’t the longest-wearing piece of makeup in my arsenal, but when the packaging is as pretty as this, I don’t mind reapplying on the go! Layered up you can achieve quite an opaque pink, but I like mine worn as a sheer wash of colour.